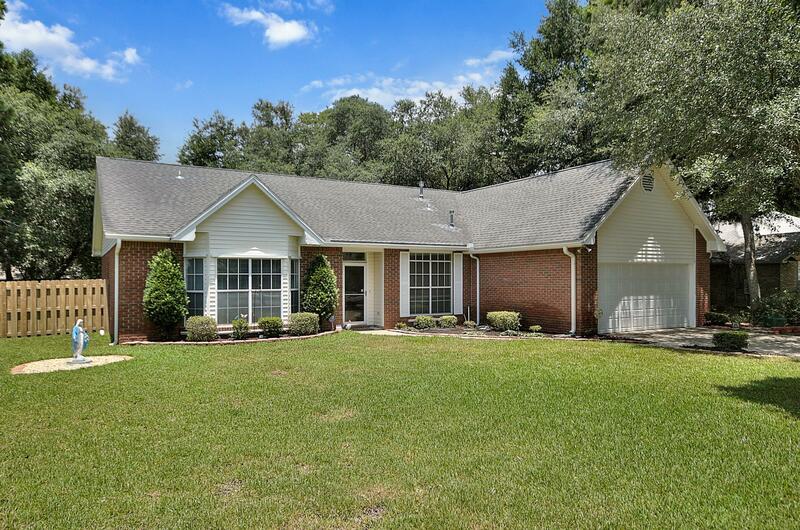 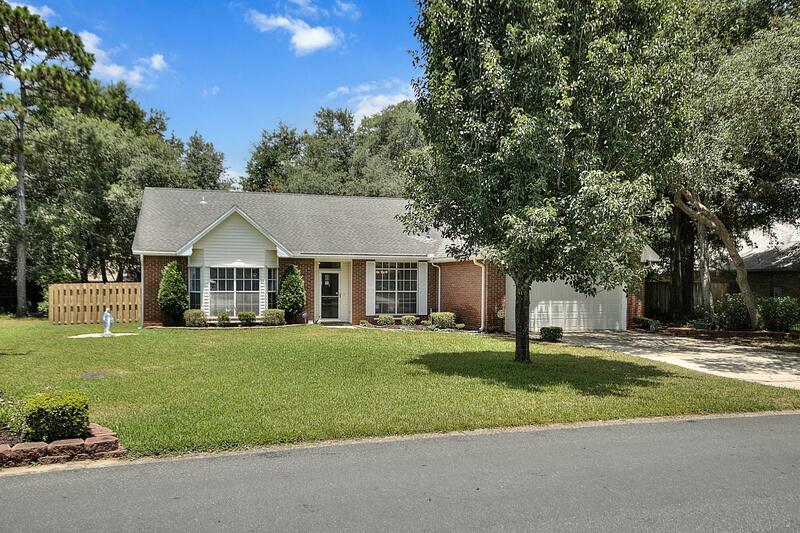 Don't miss your opportunity to preview this lovely home in Rocky Bayou that has been well kept with tender love and care. 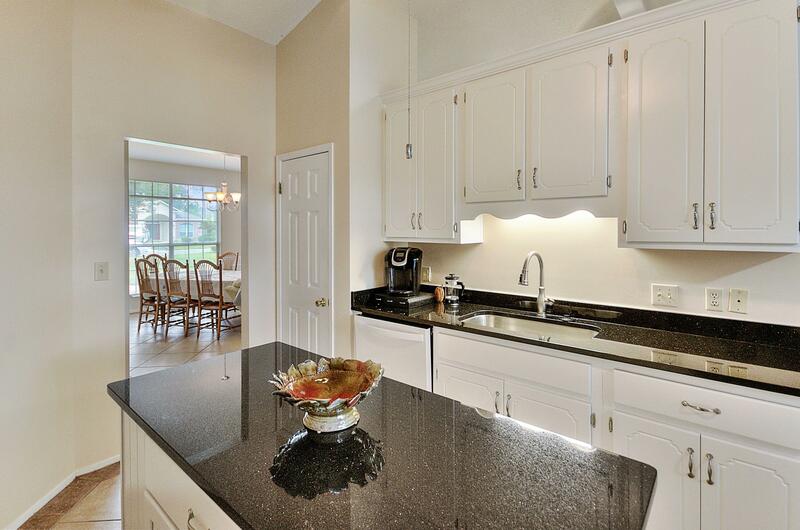 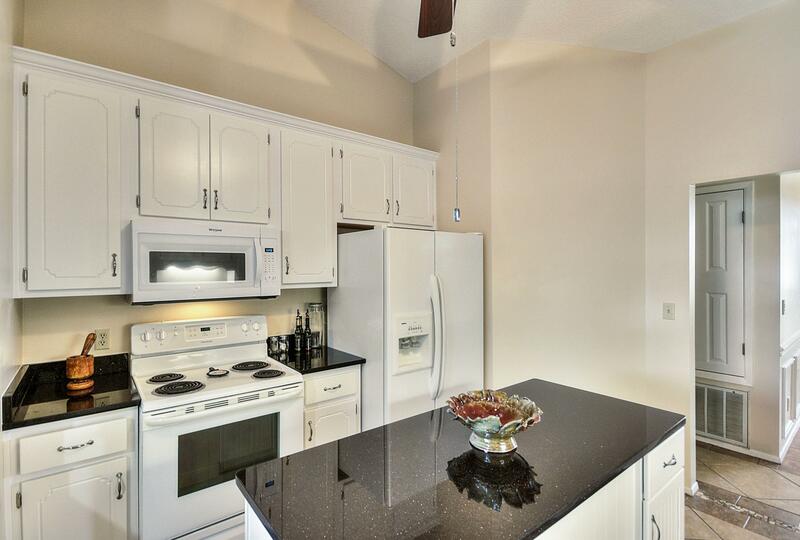 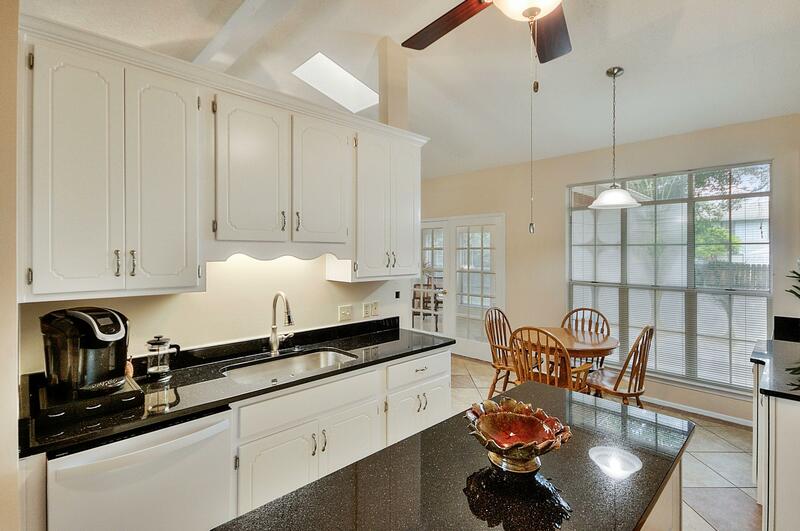 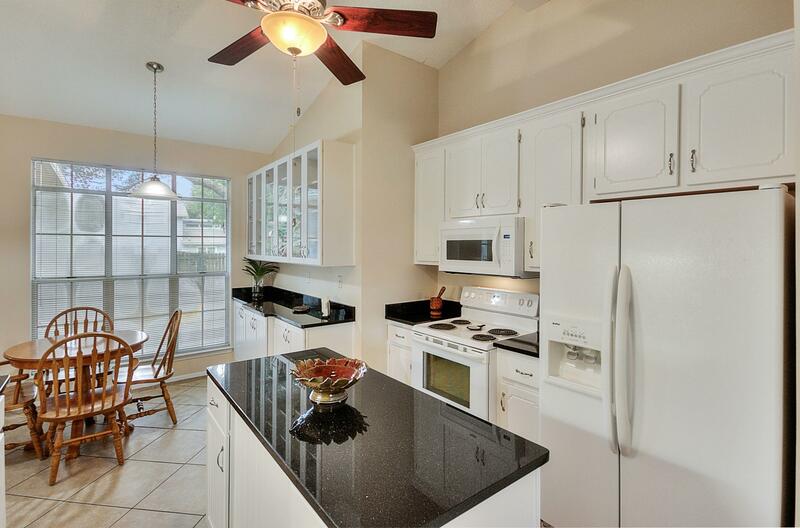 This beautiful kitchen has just been upgraded to include granite counter tops and additional cabinets in eat-in kitchen. 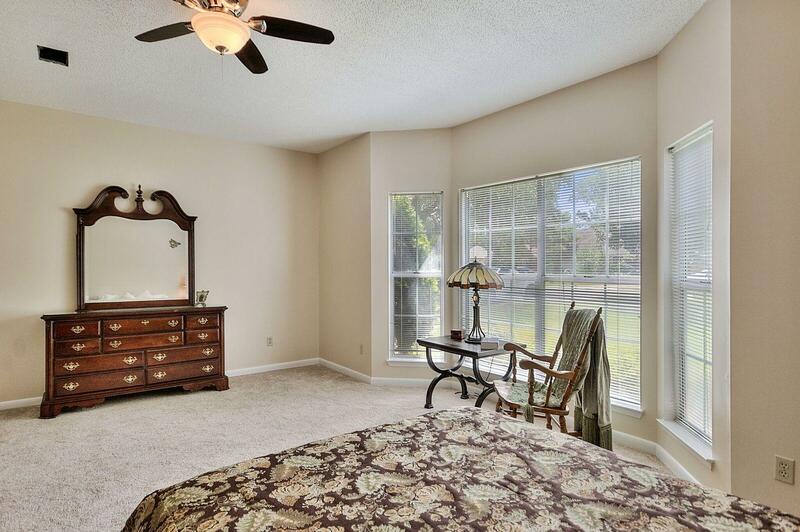 Home has just been painted throughout, new carpet has been installed in bedrooms & several windows have been replaced. 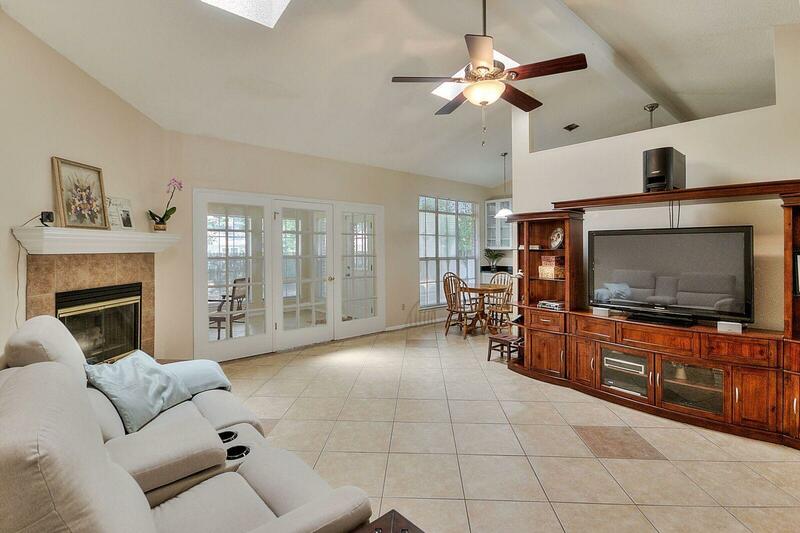 Home boasts of an open split floor plan - 3BR/3BA's, 2 large master suites, separate dining with wainscoting & sunroom. 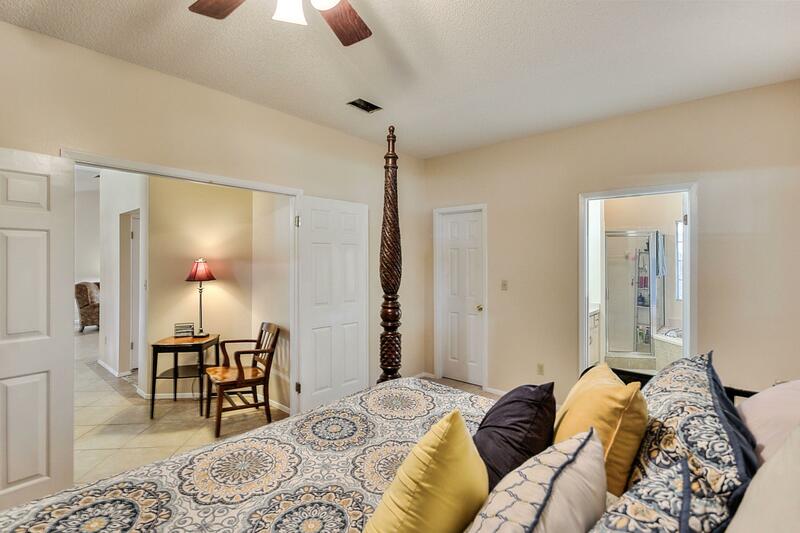 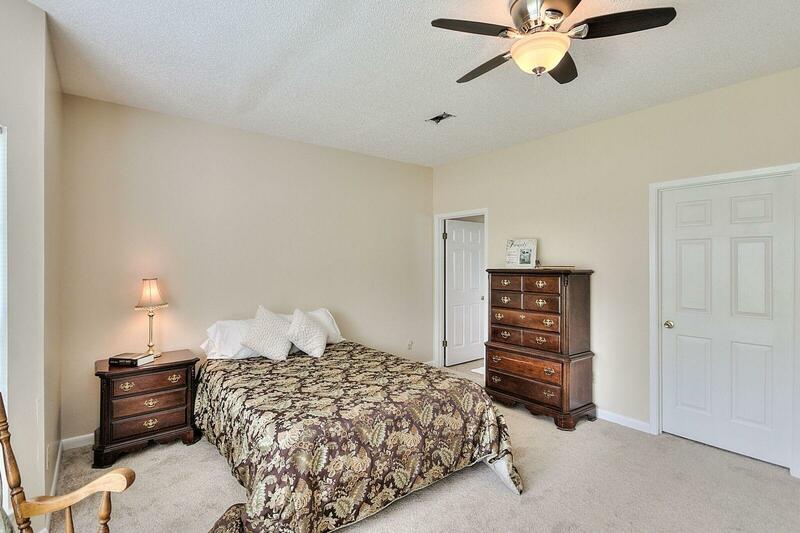 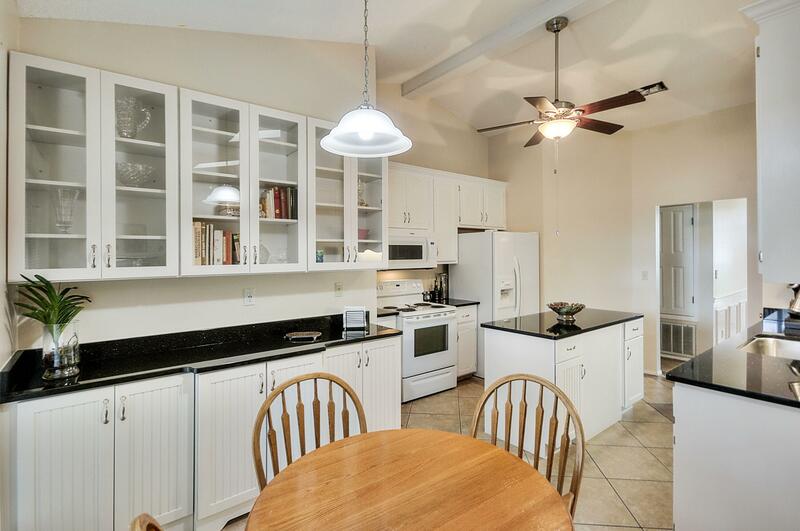 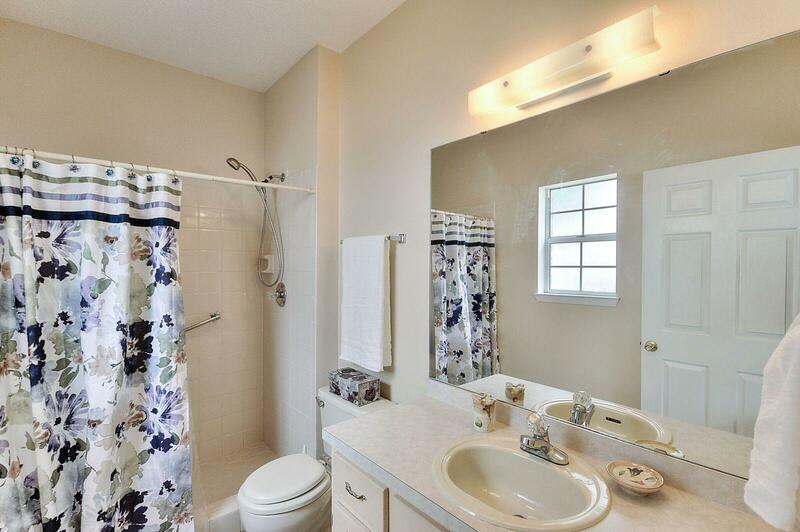 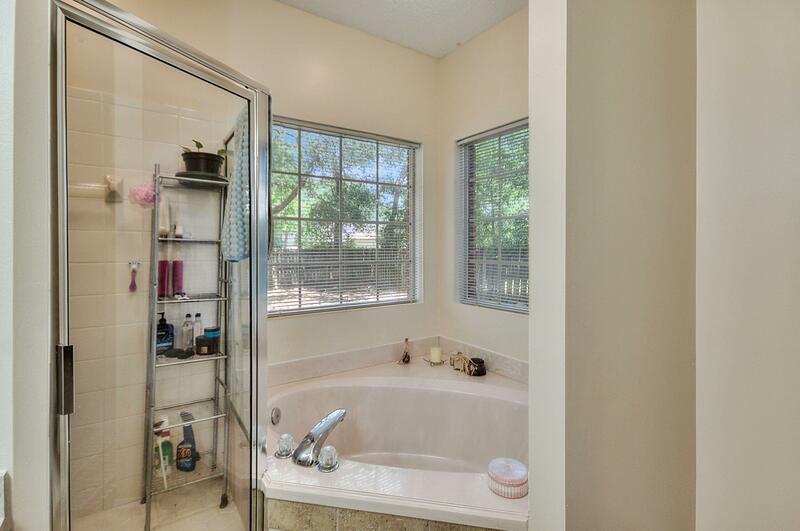 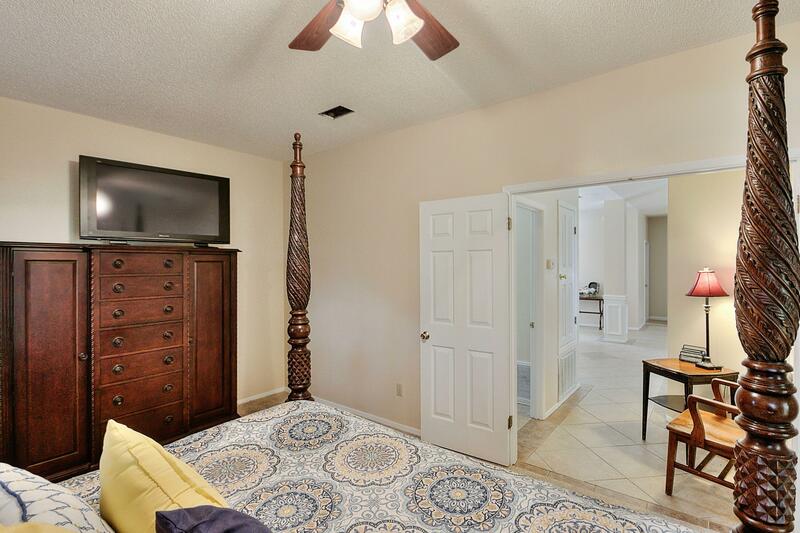 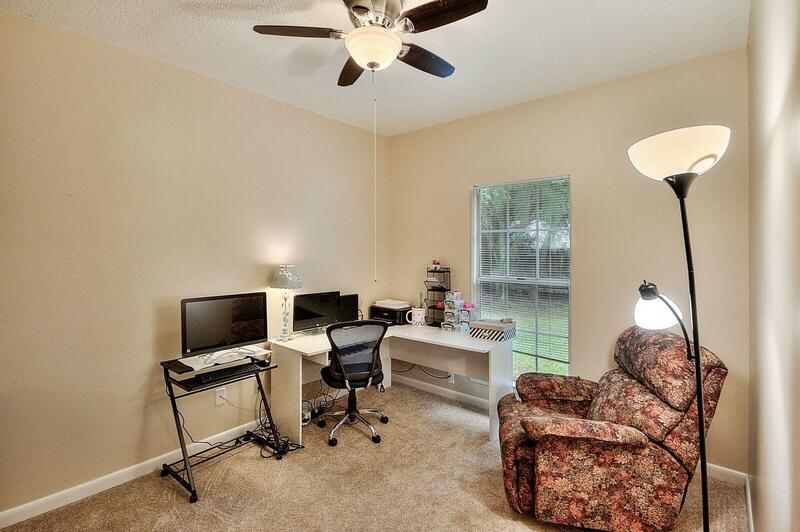 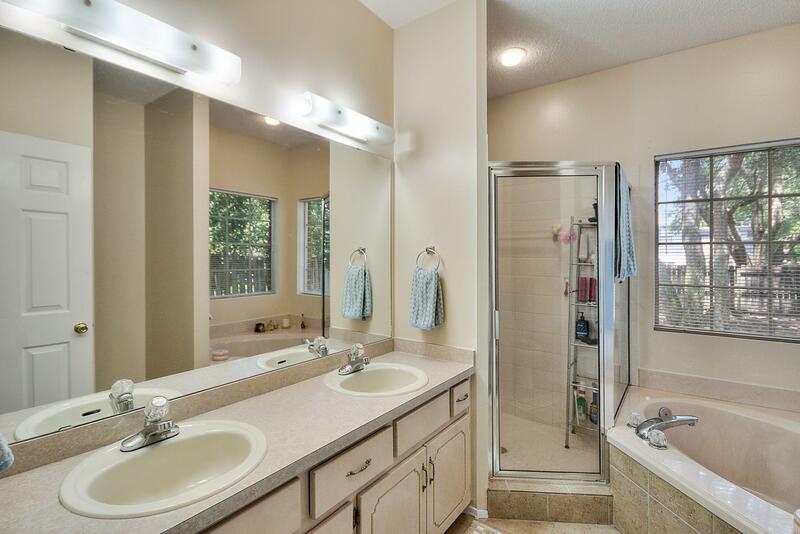 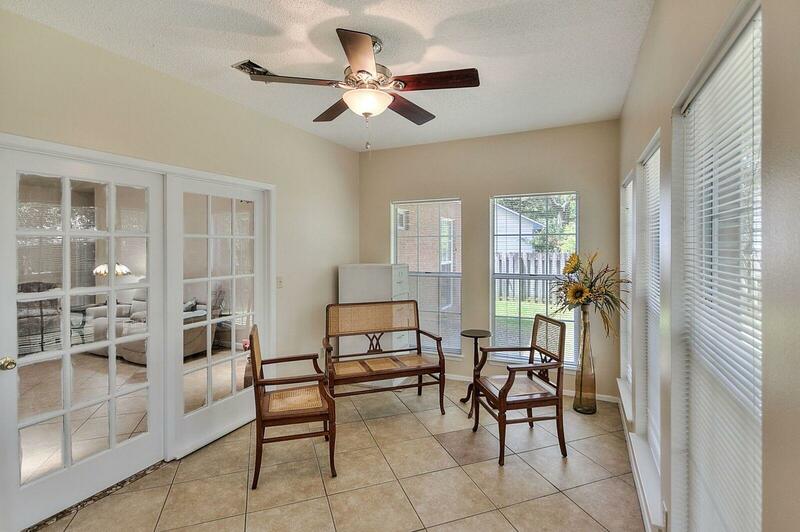 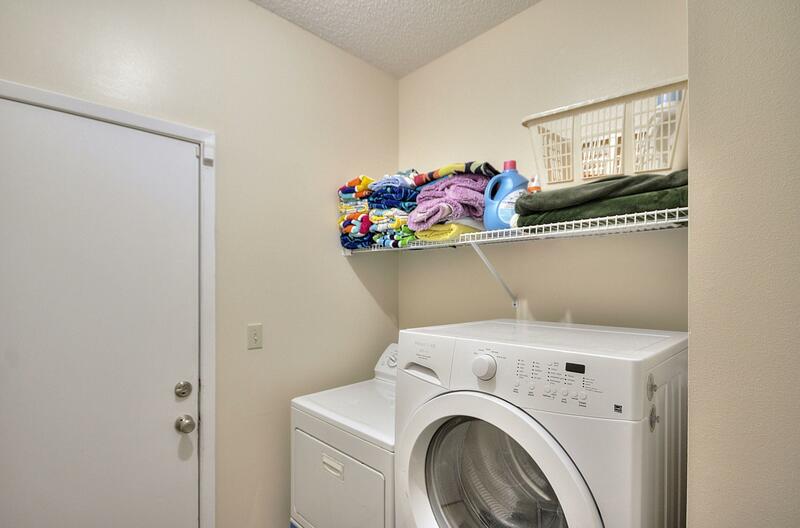 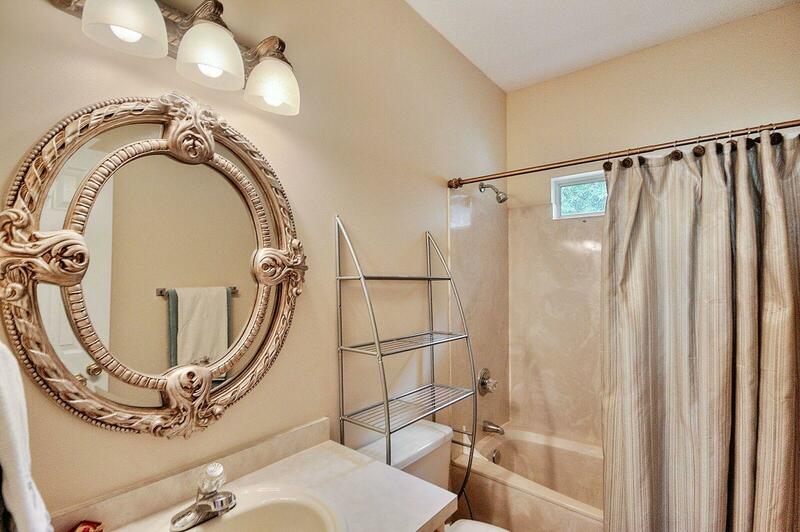 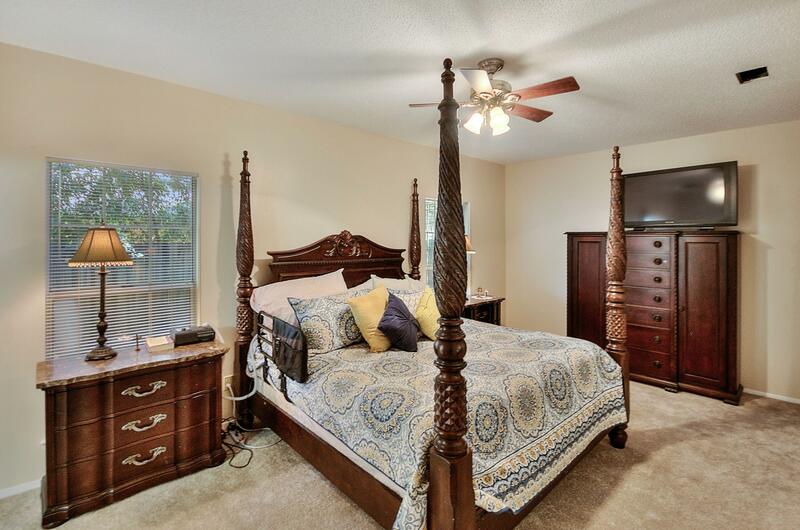 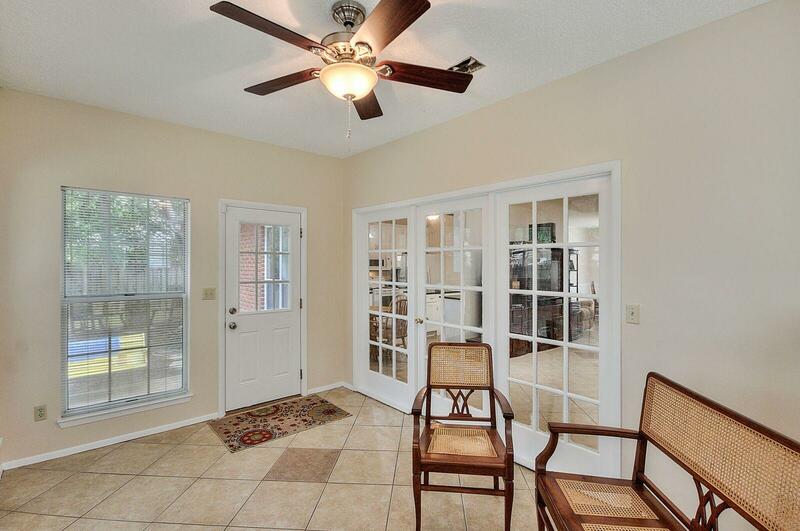 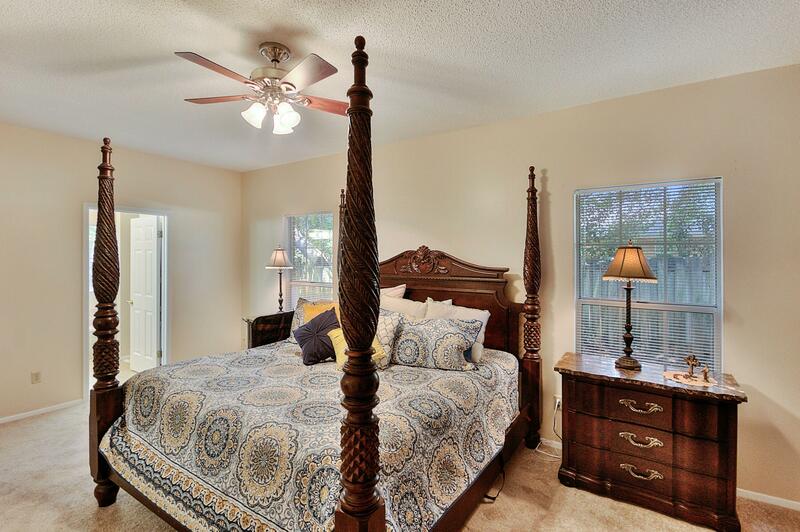 1rst master has double French doors leading into bedroom, separate shower in bath, 2 walk in closets & garden tub. 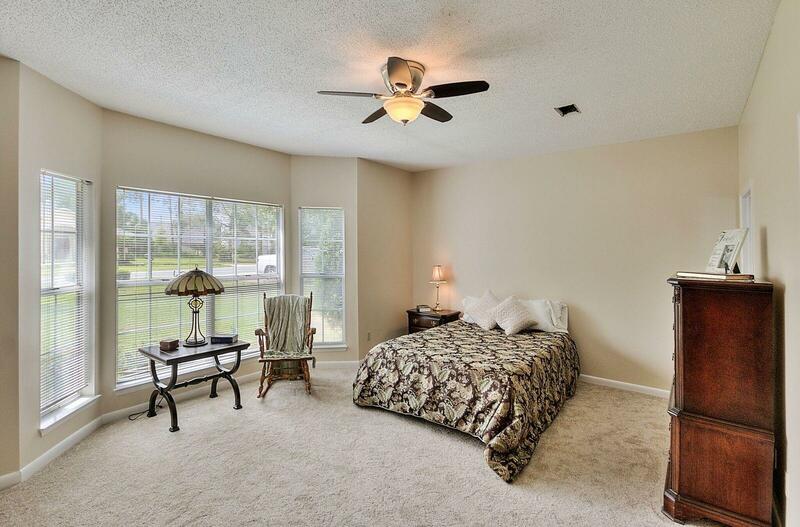 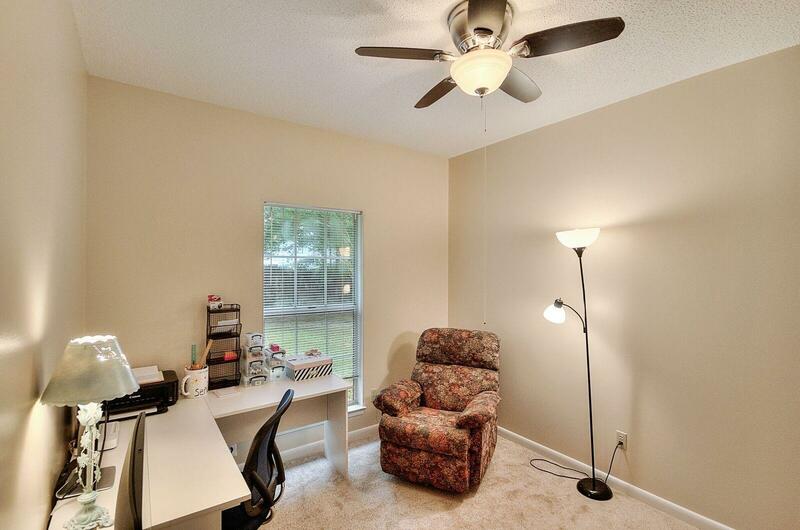 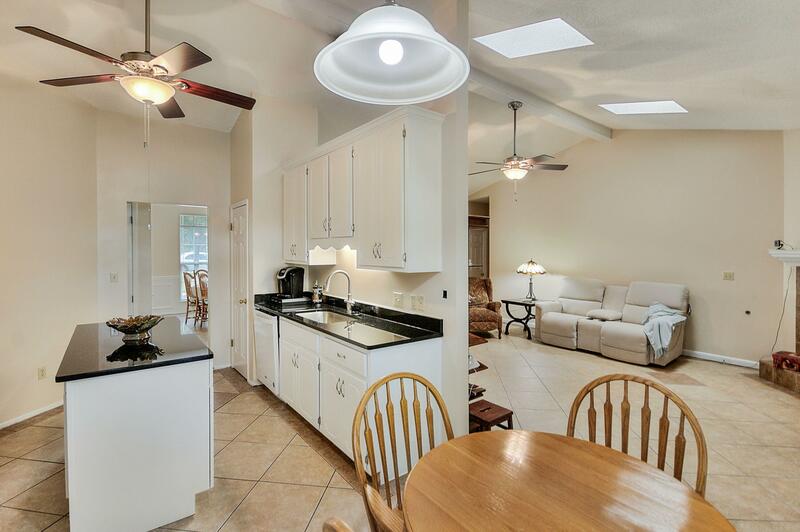 2nd master is handicap accessible, with sitting area ideal for mother-in-law, teenager or visiting guests. 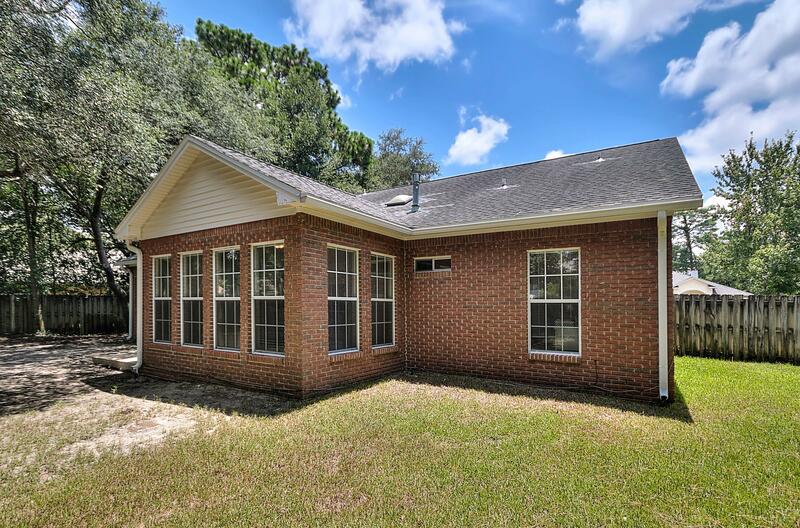 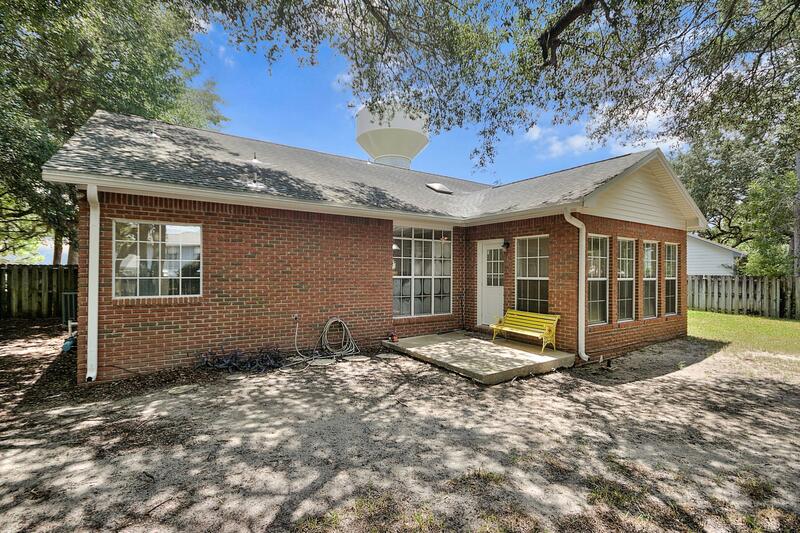 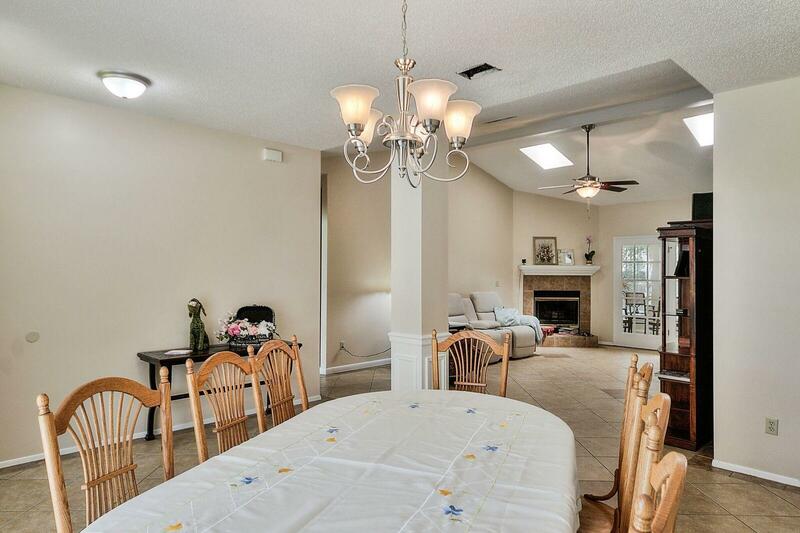 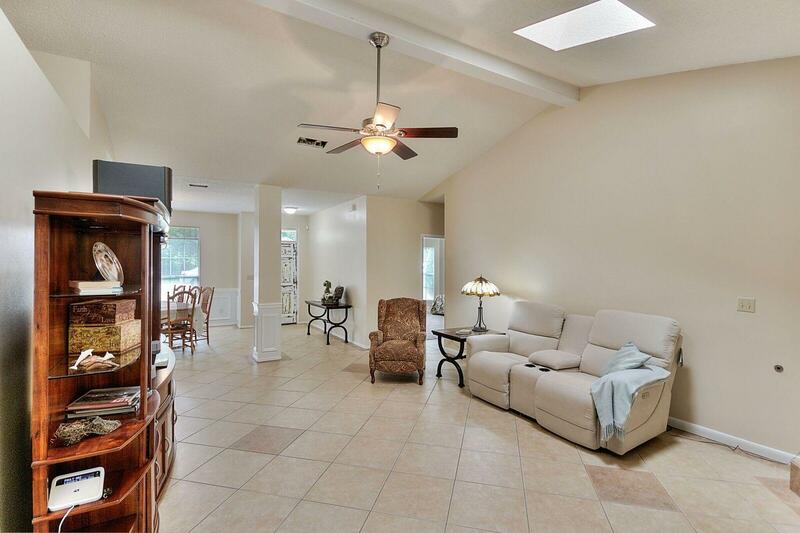 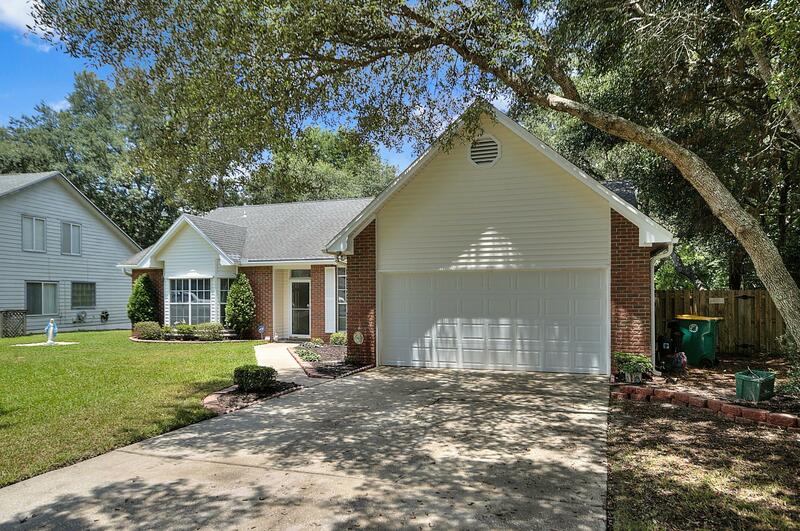 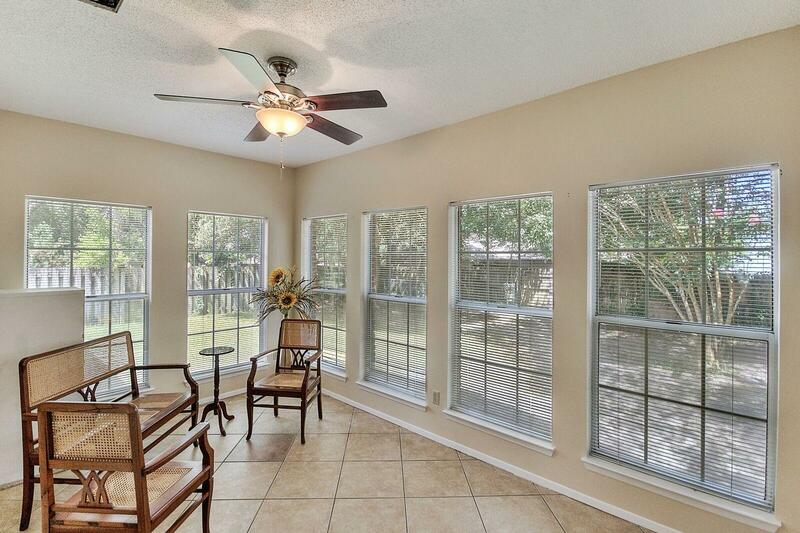 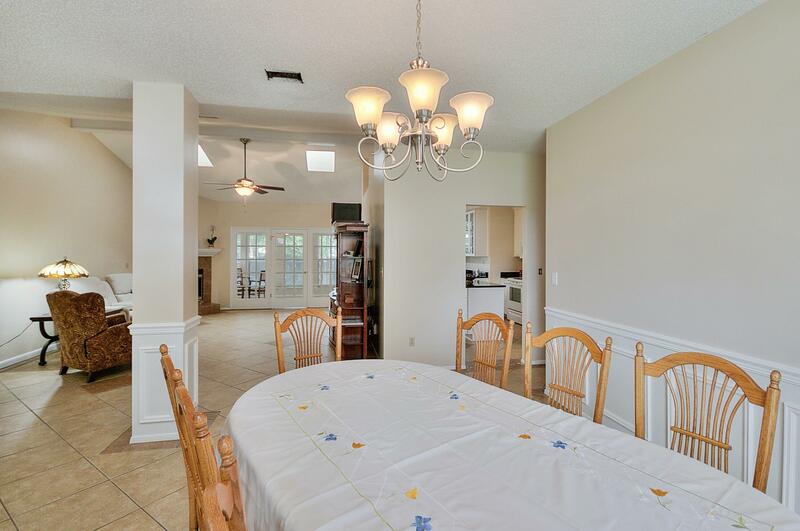 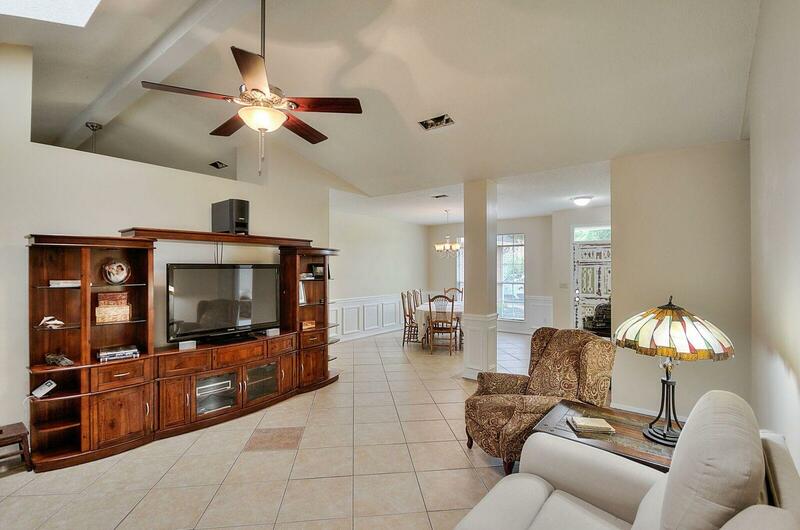 Home has custom tile, fireplace, 2 car garage, front storm shutters & fenced in back yard.